ROKONE AND 47_AK PRESENT: HALLEY HIATT "HEARTBEATS" A THROWBACK TO THE TRADITIONAL CONCEPT OF A MIXTAPE. "HEARTBEATS" IS A COLLECTION OF HALLEY'S MUSIC MIXED WITH MUSIC THAT INSPIRED HER, REMIXED, REIMAGINED AND EXPERTLY BLENDED TOGETHER BY ROKONE. BELOW IS THE LINK FOR THE MIX AND THE THREE SINGLES FROM HEARTBEATS. 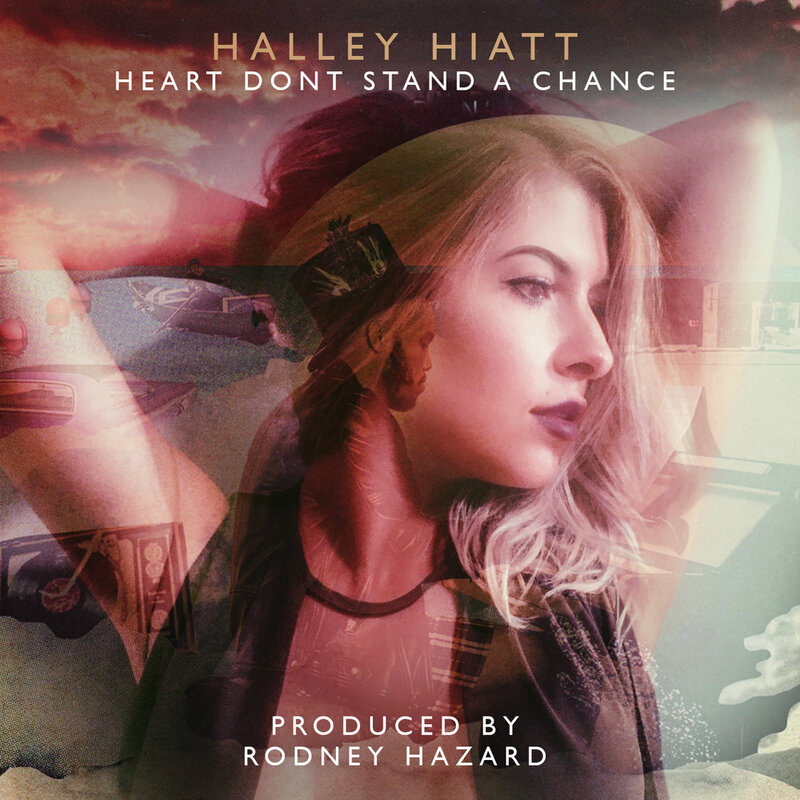 The 3rd & final single from Halley Hiatt's mixtape "Heartbeats" featuring the Bronx's own Denzil Porter & produced by the legendary Brooklyn crew Da Beatminerz. Halley Hiatt releases her rendition of the 1982 hit “Mad World” from her upcoming mixtape HeartBeats. Press play and check out Halley Hiatt’s latest single “Mad World” below. Following her Retrograde EP, NYC-based singer-songwriter Halley Hiatt drops this new single “Overflow” featuring Ro Ransom. Over simmering production courtesy of Rodney Hazard, Hiatt and Ransom sing about trying to sort out a sordid relationship. “We talk but you don’t hear me, it’s crystal but you can’t see,” Halley sings on the first verse. “I heard I was out of love, sounds like you were out of touch,” Ransom retorts on his verse. This is the alternate version of Halley Hiatt's debut EP "Retrograde" chopped up & slowed down. Produced entirely by Rodney Hazard & mixed by Daniel Lynas.